Hi! 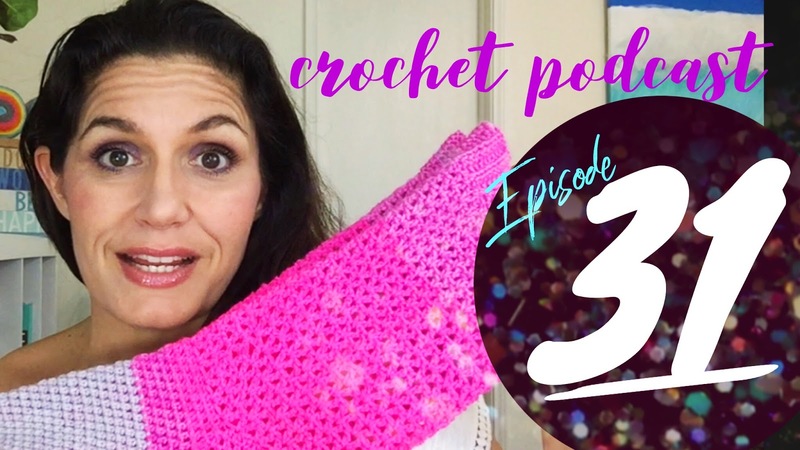 This is my crochet podcast where I discuss my crochet, knitting, other crafts as they apply. I finished a pair of crochet socks. I found a brand new to me yarn store on a drive and wanted to share it with you. I am getting ready to start #dfwitsayarncrawlyall tomorrow and just SO excited. Click here to watch…or continue below to the show notes! 1500 Subscriber Giveaway: Amber Austin! The 1500 Subscriber Giveaway is in no way affiliated with Youtube or Instagram. The items were purchased with my own money and you can enter the contest if you comment below with an idea about what I should call the thing in the video that I asked you to name. The result will be drawn at random before I podcast on 8/8/18 at 7am. So that is the cut off! If you have questions, comments or concerns please send me a message on Instagram. Also if you would like to add to my little prize pile please see my about section for a physical address and let me know that you are sending something so I can keep an eye out. Thank you and best luck!!! advertising and linking to Amazon.com.